The United States and Turkey remain at loggerheads over Ankara's plans to purchase Russia-made S-400 air defence systems, with Washington repeatedly warning the Turkish side of "grave consequences" if it goes ahead with the acquisition. Czech President Lambasts Turkey as "Daesh's De-Facto Ally"
The Czech president’s remarks come a few days after Turkey announced a joint operation with Iran against the Kurdistan Workers Party (PKK), which Ankara considers a terrorist organisation. GENOA (Sputnik) - The United Nations is not involved in any discussions about the organization potentially having an observational role on Syria's northeastern border to prevent clashes between Turkish and Kurdish forces, a UN official from the relevant department told Sputnik after one of the Kurdish leaders called on the UN to play a role. WASHINGTON (Sputnik) - The United States is open to having conversations with Russia about the need to ensure that Kurdish forces do not suffer after US troops withdraw from Syria, National Security Adviser John Bolton said in an interview on Friday. WASHINGTON (Sputnik) – Cooperation and dialogue between the Kurdish government in Northern Iraq and authorities in Baghdad is essential to maintain security following the territorial defeat of the Daesh* terrorist group, Secretary of State Mike Pompeo told Iraqi Kurdistan Prime Minister Nechirvan Barzani in a meeting on Wednesday. In mid-December, US President Donald Trump announced the pull-out of American troops from Syria, having declared victory over Daesh - the sole reason, he said, for the soldiers presence in the Arab country. He subsequently tweeted that Turkey had promised to wipe out the remaining terrorists in Syria. According to reports, Turkey has sent vast amounts of reinforcements to the country’s south in preparation for an operation against Syria’s Kurds. MOSCOW (Sputnik) - The Turkish Defence Ministry on Tuesday criticised Israeli Prime Minister Benjamin Netanyahu's recent comments about Ankara's hard-line policy toward the Kurds, calling them "slander," Anadolu news agency reported on Tuesday. On Wednesday, Turkey’s president announced an impending military operation against Kurdish forces in Syria, where the country has been part of a carefully orchestrated ceasefire since September. 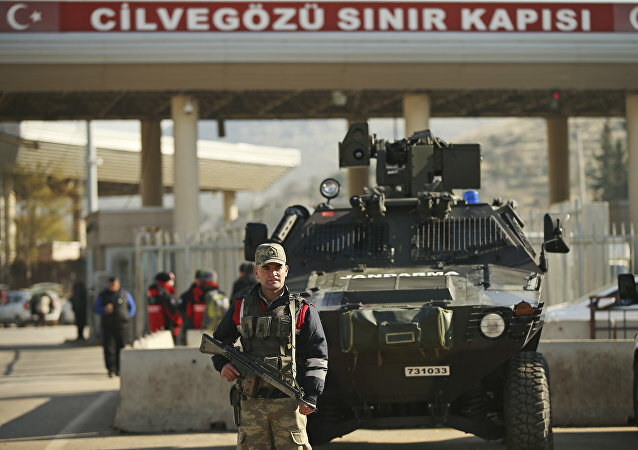 US forces, a NATO ally of Turkey, are present in the area. 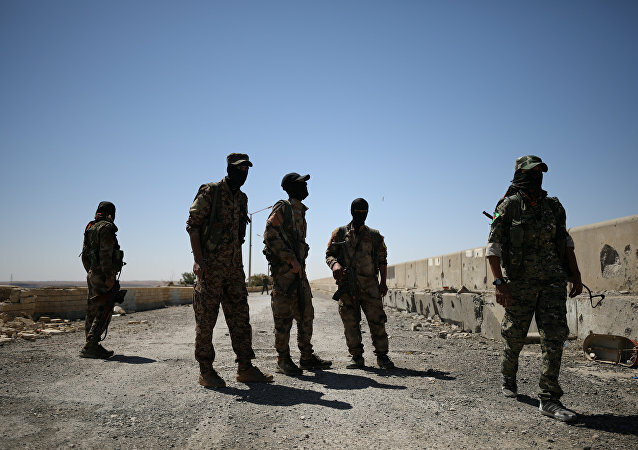 MOSCOW (Sputnik) – The US-backed Syrian Democratic Forces (SDF) have suspended their fight against the Daesh* terror group due to attacks on them by Turkey in the north of Syria, the US Central Command spokesman, Navy Capt. Bill Urban, said in a statement. Kurdish fighters, who have driven out Daesh militants from Syria's north, claim they have captured the nationals of 44 countries, including the UK, the USA, France and Germany. 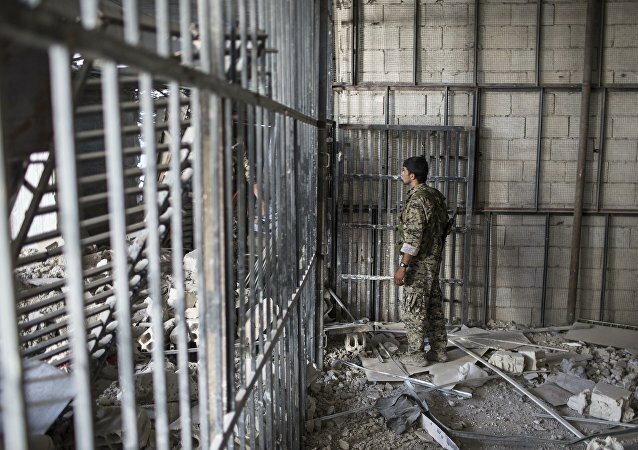 Citing a lack of resources to hold them in detention, the SDF has pushed for their repatriation. 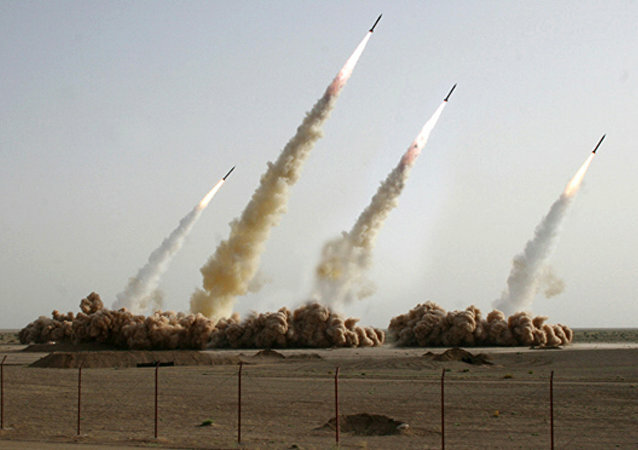 Earlier this month, Iran’s Islamic Revolutionary Guard Corps (IRGC) launched several surface-to-surface missiles at facilities of the PDKI Kurdish militant group in northern Iraq, showing off its strike capabilities and raising the prospect of outright war with Kurdish forces. Iranian Kurdistan supporters attempted a forceful entry to the country’s embassy in Paris closely on the heels of Iranian military command firing a range of missiles at a location of the Democratic Party of Iranian Kurdistan in the north of Iraq. 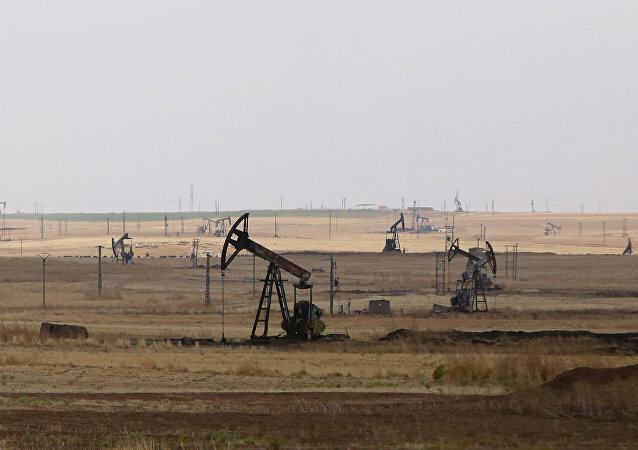 An oil production agreement signed by the Syrian government and the Kurds is working, a well-informed source has told Sputnik. 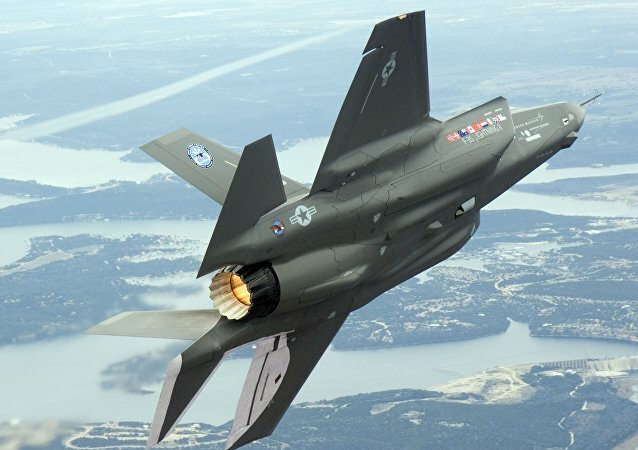 A truly bipartisan letter sponsored by 44 members of the US House of Representatives calls for the US to “prevent the planned delivery of F-35 Lightning II jets” to Turkey. “Turkey is actively operating to undermine US interests around the world,” the legislators said. Turkish forces will attack areas in Iraq if the government in Baghdad is unable to "clear" them of armed Kurdish groups, Turkish President Recep Tayyip Erdogan said in an interview with CNN Turk Thursday. Hardly a year has passed since Iraqi Kurds conducted an Israeli-backed referendum, that Tel Aviv reportedly considered supporting Kurdistan’s prospective statehood. Is Turkey Preparing for New Offensive in Iraq? 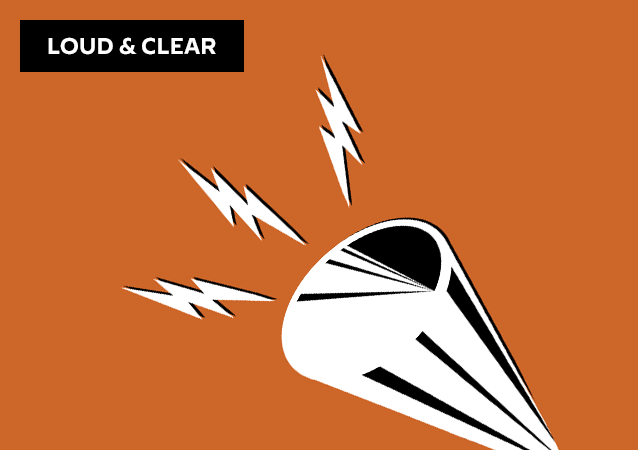 On today's episode of Loud & Clear, Brian Becker and John Kiriakou are joined by Kani Xulam, founder of the American-Kurdish Information Network, and Sputnik News analyst Walter Smolarek. On this episode of Fault Lines, hosts Garland Nixon and Lee Stranahan discuss the first 'State Dinner' hosted by President Trump. French President Emmanuel Macron and his wife Brigitte visited the White House as Syria and the Iran Nuclear Deal were front and center on the policy front.